All of our products are stretchy. So – except in rare cases – the size that you choose based on your EU size will work. Our model (1.78, EU size 36 but sometimes 38 at upperlegs/bottom) wears S. If you’re in between two sizes, choose the size corresponding to the EU size that you wear most. 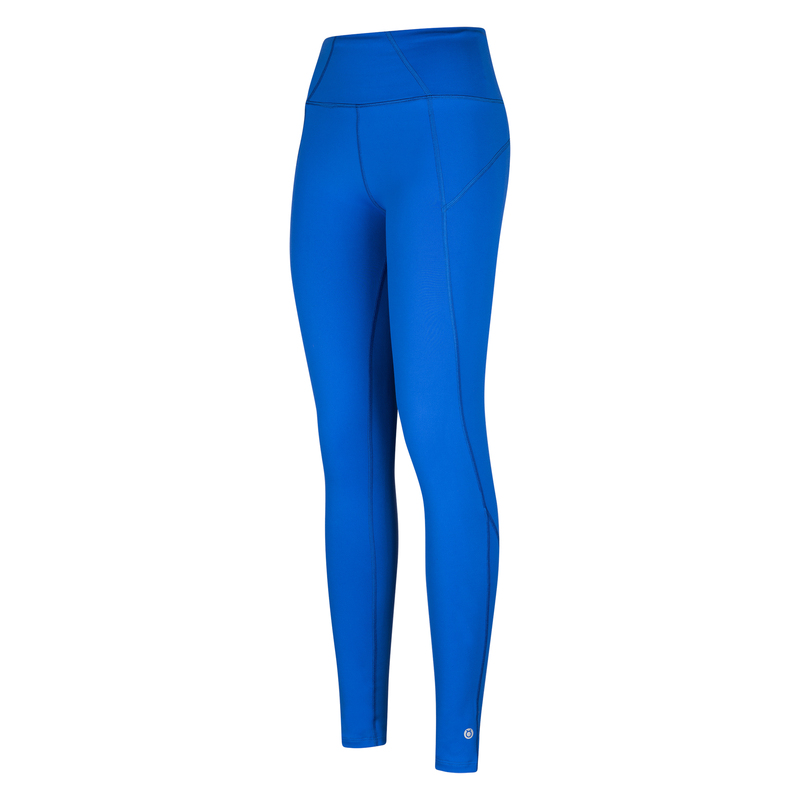 For this legging, we recommend to chose according to the size of your waist. Care: Wash at maximum 40 degrees Celcius, cool iron, no tumble dry, no bleach, no dry clean, do not expose to direct sunlight. Available in S, M and L. Please check the sizechart to see what size you are. For this product we advise you to keep your waist as reference e.g. your waist is 36 but your bottom is 38, choose S.
Our lovely model is 1.78 m and normally wears EU size 36 for waist and bottom and EU size 38 for breast width. For the Abfab Legging she wears an S.
All of our garments are made for heavy usage. We’ve designed our clothes with the vinyasa styles of yoga in mind. So we offer high waists and long vests in high stretch, sweat wicking and quick drying fabrics. No zippers or annoying seams. Our attire is also suitable for other sports like dance, fitness or running.